This entry was posted on March 20, 2019 by Amberley Publishing. With the exhumed Richard III being given a cathedral service and burial, he seems to have assumed heroic status in the eyes of many, a modern myth, or should I now say ‘fake news’ for those with a knowledge of history. However, the newly aroused interest in one of our most devious and cruel monarchs threw the spotlight upon the man who usurped his throne. In fact, only three major lords supported Richard at his demise, two of them created by him. 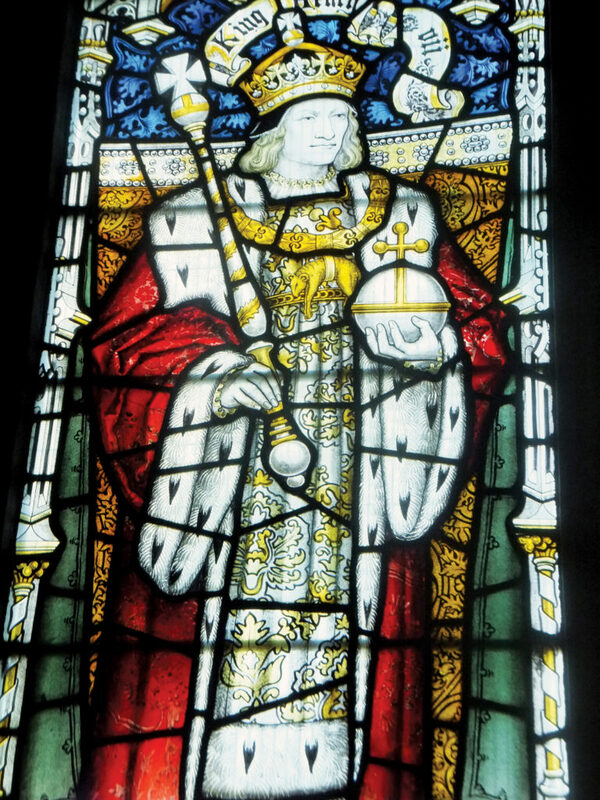 Over thirty other great barons, who had always followed Richard’s brother Edward IV into battle, stayed away from Bosworth or supported Henry. Edward IV’s bodyguard and closest allies came to Henry’s assistance, along with Edward IV’s widow as her brother-in-law Richard had killed her sons. The people who disagree with this sentence are members of the Richard III Society or readers of modern historical fiction. As for usurpation, a glance through all English kings from Athelstan onwards will show a history or violence, revolt of fathers against sons, and no obvious royal bloodline or rightful kings. After a series of Germanic then French kings marrying Germanic then French wives, Henry Tudor was the first king with any British blood in him, via his grandfather Owen Tudor. Owen was descended in direct line from Ednyfed Fychan (1170-1246), Seneschal to Llywelyn the Great, via the Tudors of Anglesey who initiated the Owain Glyndwr war of 1400-1415. Much of his success in succeeding against seemingly overwhelming odds was owing to his march through Wales to meet Richard. The whole nation rose in support, believing that Henry was the mab darogan – the son of prophecy – who had come to take England back from the German and French invaders. Indeed, there had been almost continuous rebellion by the British (i.e. Welsh) and in particular the Tudor family, against the English from the time of the defeat of Llywelyn II in 1282. The fight ended with the coronation of the first king of England with British blood. 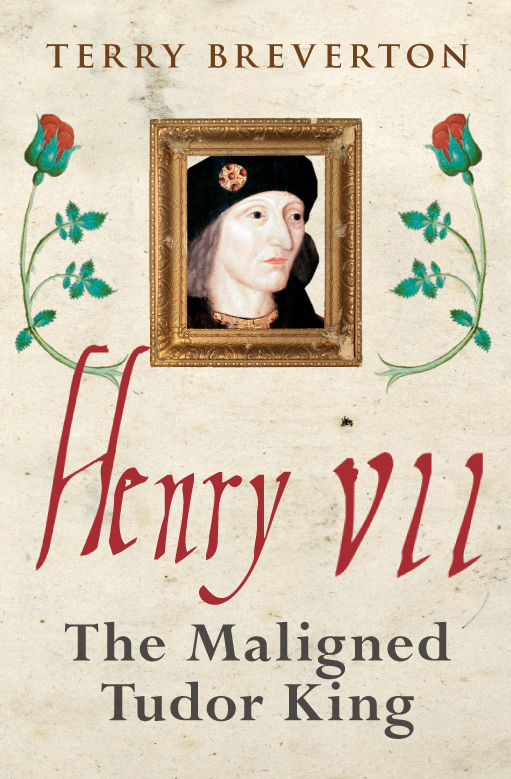 Terry Breverton's new paperback edition of Henry VII: The Maligned Tudor King is available for purchase now.